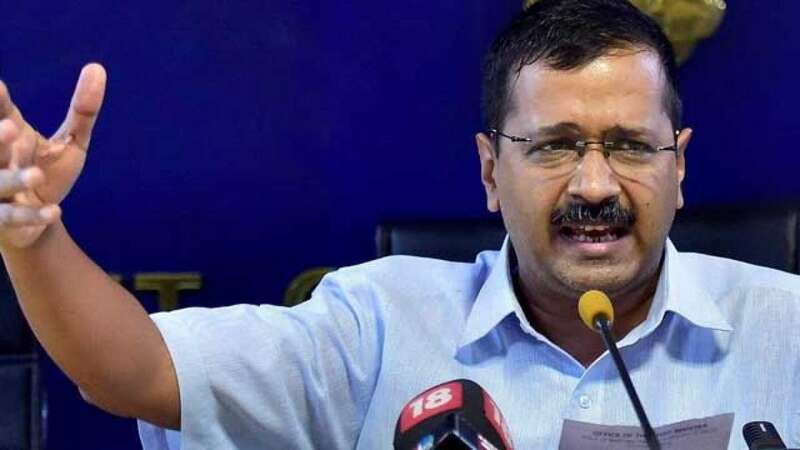 New Delhi : Delhi Chief Minister Arvind Kejriwal on Saturday mocked Prime Minister Narendra Modi's ambitious 'Ayushman Bharat' scheme saying it was meant to benefit the insurance company owners. "Just like crop insurance scheme, 'Ayushman Bharat' scheme is also meant to benefit the owners of the insurance companies who are friends of PM Modi," Kejriwal said. "We have made arrangements for free treatment to everyone in Delhi. We are building new hospitals. Lakhs of people would be treated and the insurance companies won't be paid thousands of crores," Kejriwal tweeted, attaching a news report. The Aam Aadmi Party (AAP) convenor was responding to Bharatiya Janata Party (BJP) President Amit Shah, who in an interview with a media outlet said Kejriwal made a mistake and caused loss to the people of Delhi by not implementing the 'Ayushman Bharat' scheme.